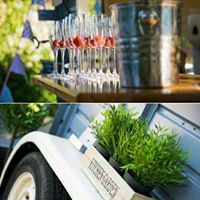 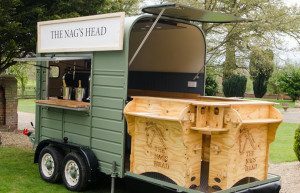 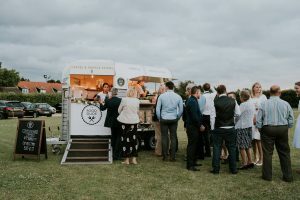 Mobile bar hire service, in Norfolk & the surrounding areas. 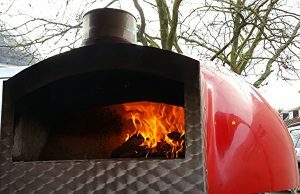 Mobile Wood-fired Pizza catering. 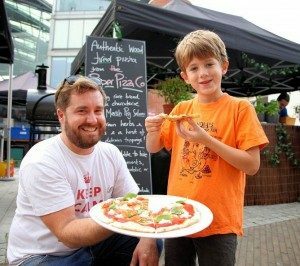 We make our own dough and use fresh ingredients. 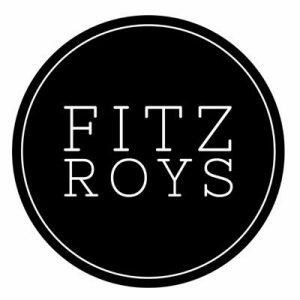 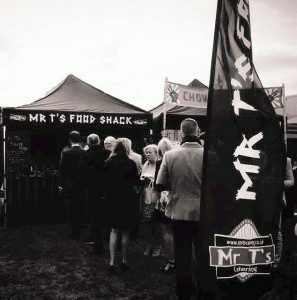 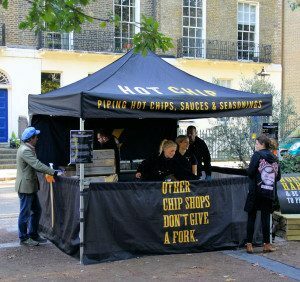 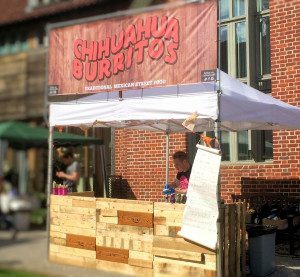 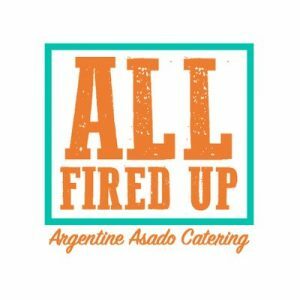 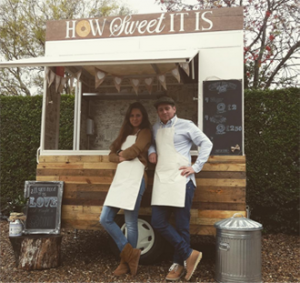 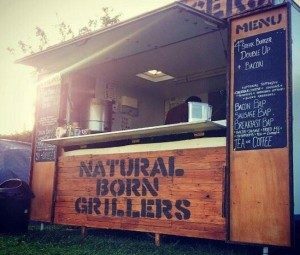 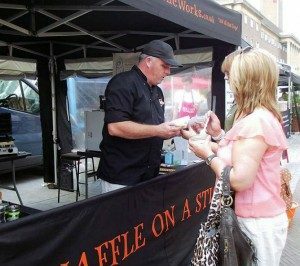 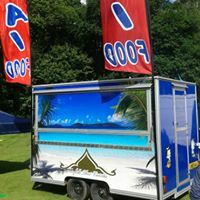 We cater for Weddings, Festivals/Fetes, Street Food events and more! 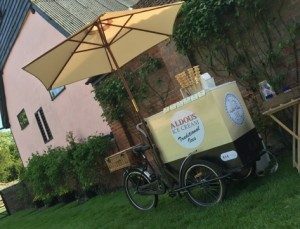 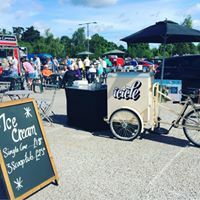 Pashley bicycles serving the finest ice cream for any event. 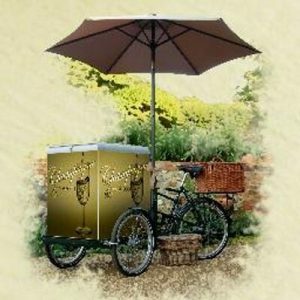 Our bikes can also be used to serve up ice cold prosecco or your favourite cocktail! 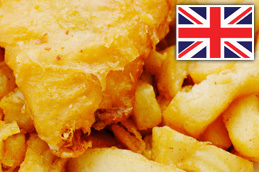 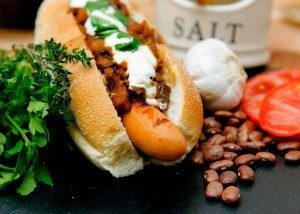 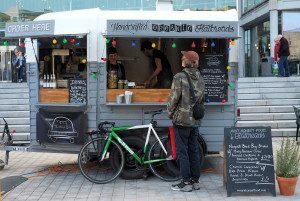 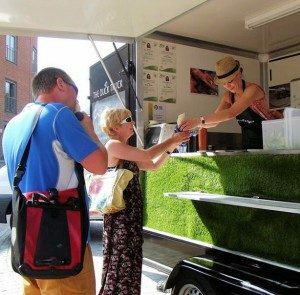 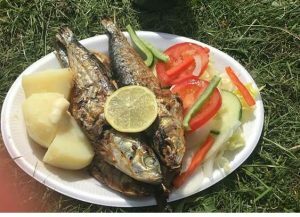 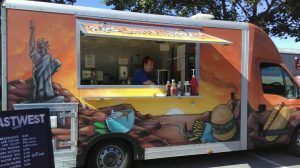 Traditional Portuguese Food – Street Food Trailer selling hot and cold foods including Nata’s and refreshments. 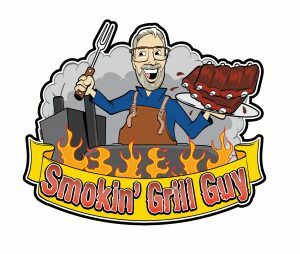 Smokin’ Grill Guy. 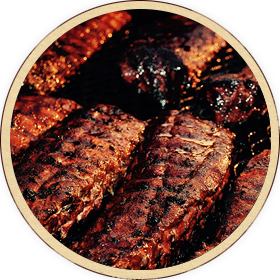 Delicious wood smoked BBQ, straight from the smoker. 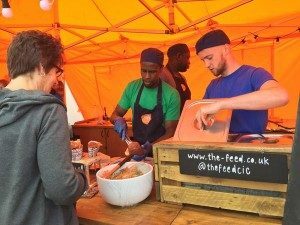 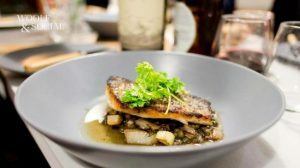 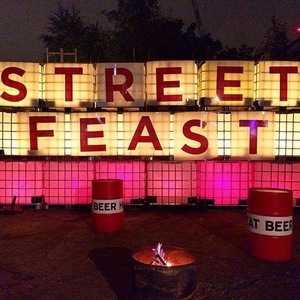 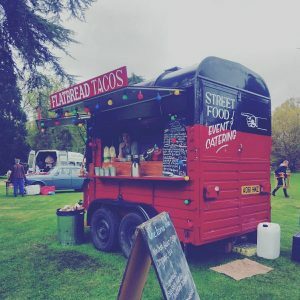 Street food inspired by a local family fusing together their experiences of travelling, culminating in an explosion of flavour for you to taste. 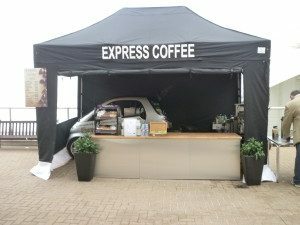 Based in Cromer and available for any events within the county. 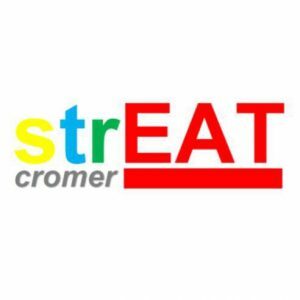 You can find more information about our services and what we offer on Facebook/Instagram/Trip Advisor @streatcromer. 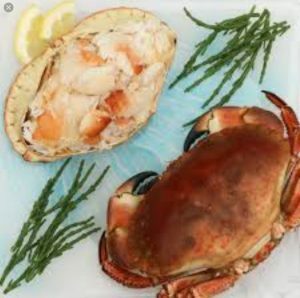 The finest locally sourced seafood. 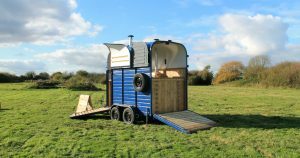 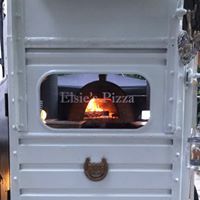 The Pizza Box, a wood fired pizza bar built inside a vintage horse box trailer. 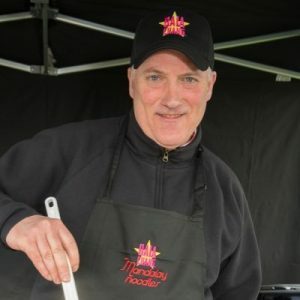 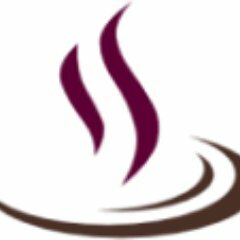 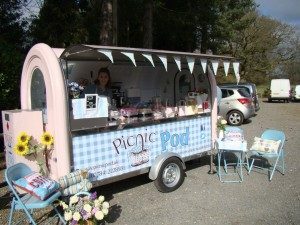 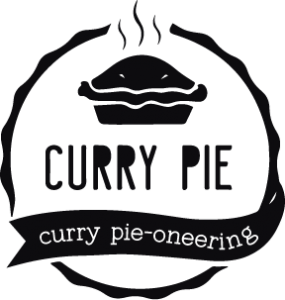 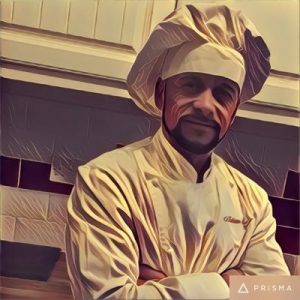 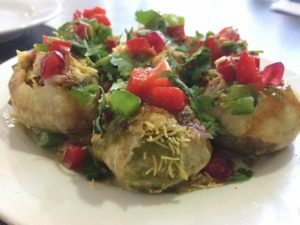 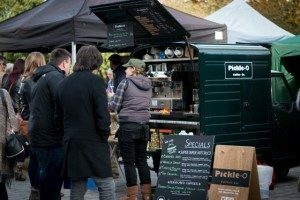 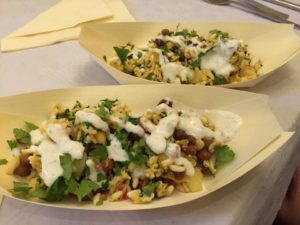 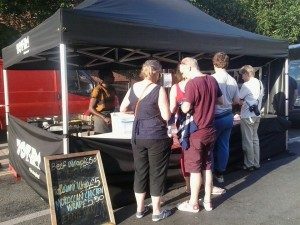 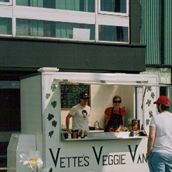 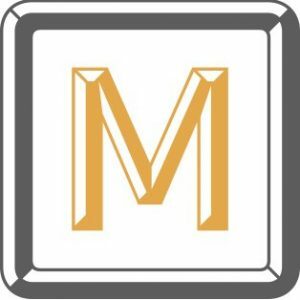 I provide homemade vegetarian food from a mobile catering van & am available for fayres,fetes,car boots & even private functions/parties.I am a fully qualified professional chef & have a current food hygiene certificate.I do a range of veggie products ie:Veggie burgers,chillies,curries,jacket potatoes & soups.I also do coffee,tea,herbal teas and can offer soya milk if preferred.